Good snow traction, breaking and Cornering. Tread wear resistance is medium. Very good price for their performance. Very good winter tires, perform on snow ice and Slushy very good. I recommend these. Great winter tires, awesome grip and handling, gives total control of the car on snowed road. Nokian is very popular in Europe where I actually live, since I got these I haven't change the brand, they are accessible, safe and grippy, I recommend these. 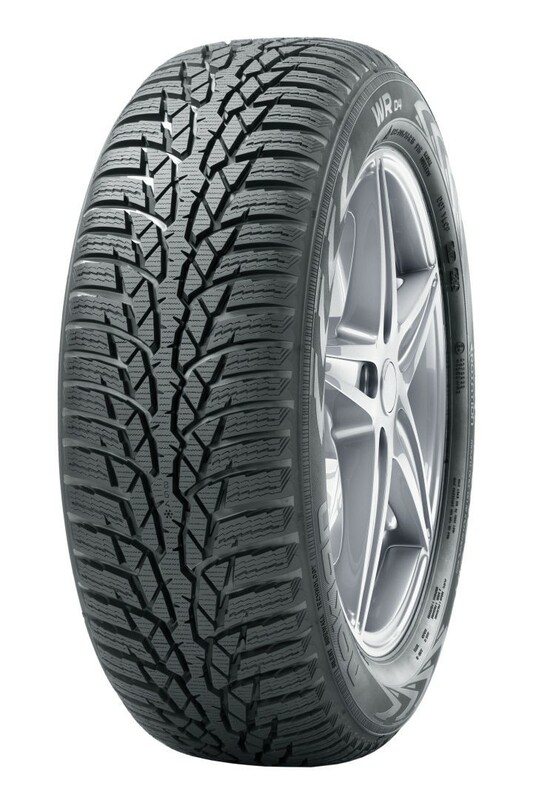 Good tires for European winters, Nokian tires are engineered in finland where the winters are severe and cold, this way tires perform very well in such a weather conditions, i recommend these! very good tires, using them every day of the year and today 05/09/17 there is 5 to 8 mm of gum which is really not bad that they stayed all year mounted.